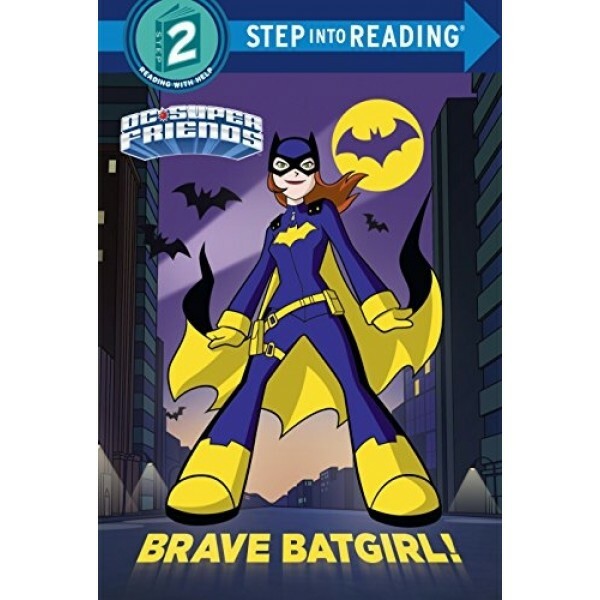 Batgirl races to the rescue in her first Step into Reading book! 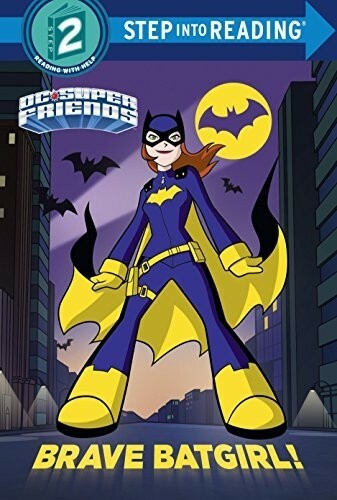 From her secret identity as Barbara Gordon to her work helping to protect the people of Gotham, this book provides a great introduction to this iconic superhero. Young children will love learning about this keen and clever heroine in a Step 2 reader, which uses basic vocabulary and short sentences that are perfect for emerging readers, featuring a shiny foil cover and shiny stickers! For more books and toys featuring the brave Batgirl, visit our Batgirl Collection.